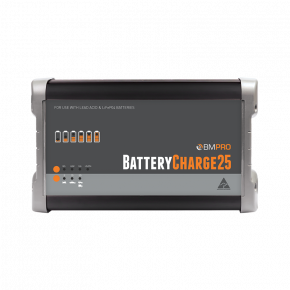 4 Amp battery charger, BatteryCharge4 is an automatic battery charger with eight charge states, including pulse and trickle charge modes. 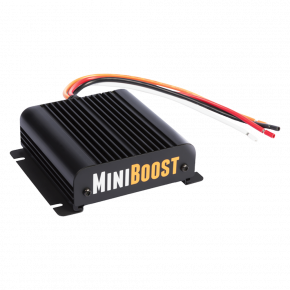 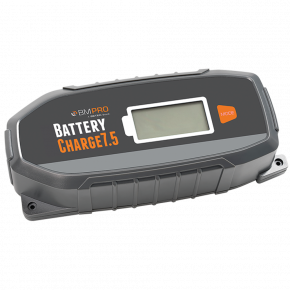 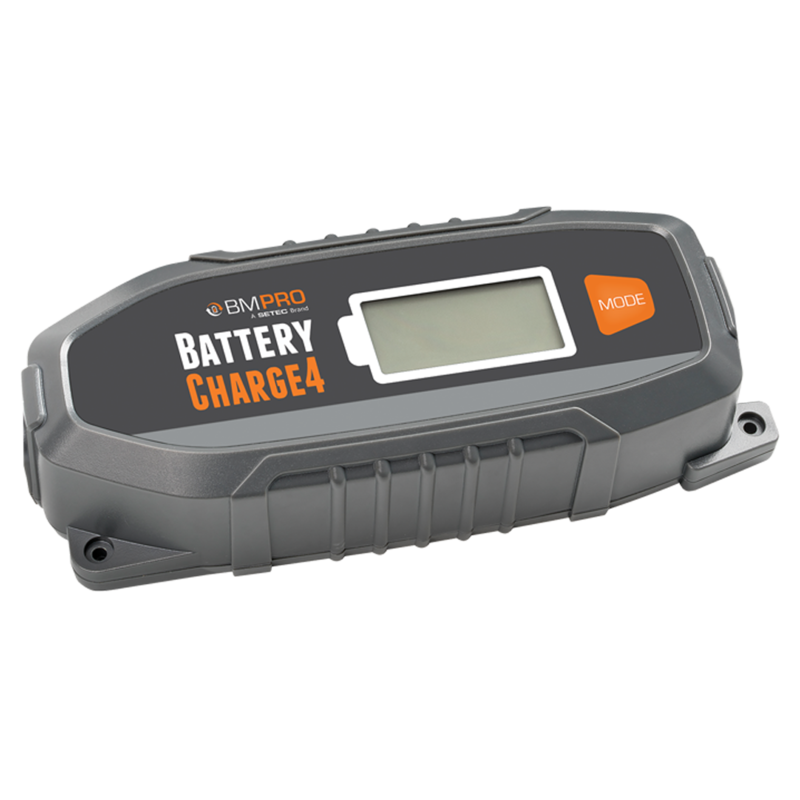 It delivers high-performance, intelligent charging – BatteryCharge4 has automatically variable charging amperage up to 4 Amps. 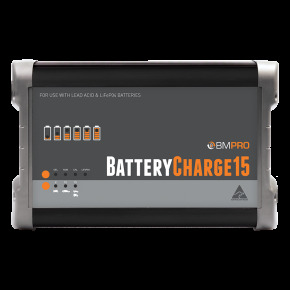 Use it with all types of 6 and 12 Volt Lead Acid batteries, such as AGM, Gel, Calcium, or Wet, as well as with LiFePO4 Lithium batteries. 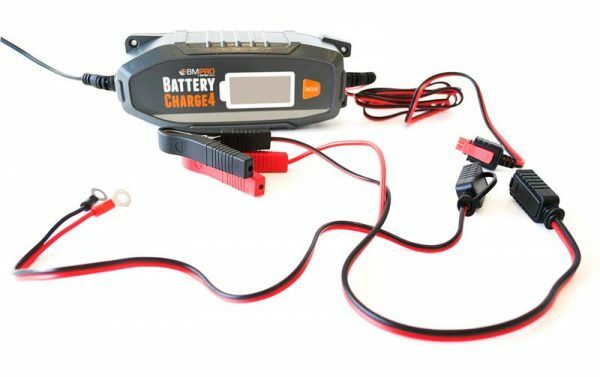 Great choice to service your car, caravan, bike, boat or as a spare battery. 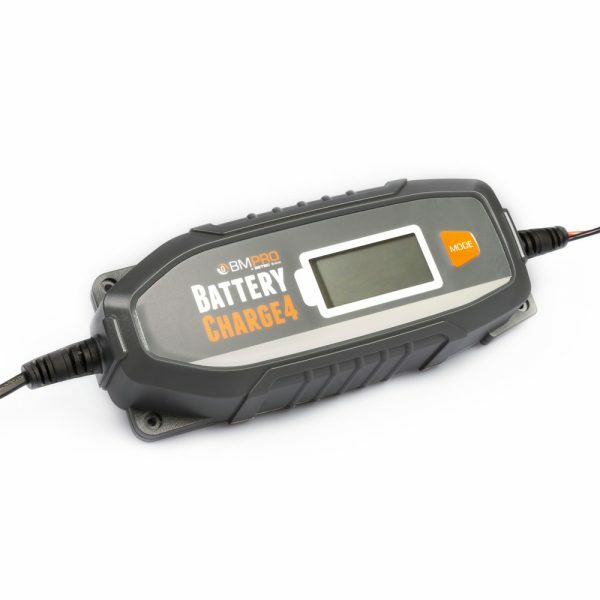 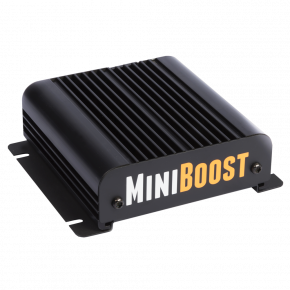 The battery charger has protective circuits to prevent it from sparking and overheating. Cold start mode is available for charging in the cold weather conditions. 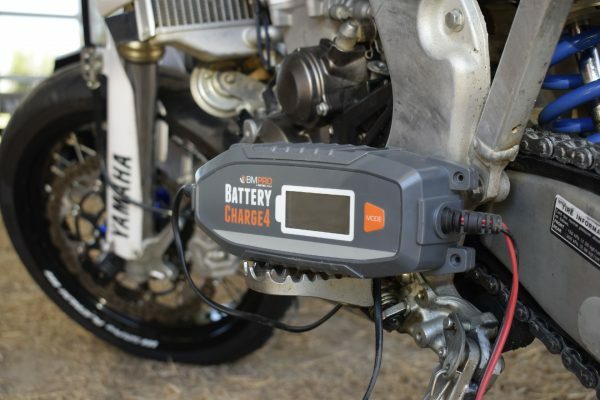 A large LCD display with indicators shows the charge progress of your battery. 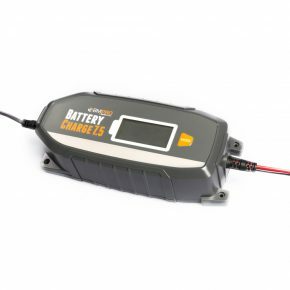 The charger may also be used to regenerate completely discharged batteries.